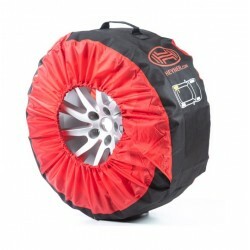 HEYNER® premium single wheel cover bag for wheels 14"-18"
Discover our range of exceptional automotive products. 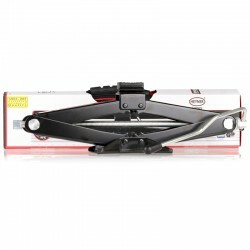 The biggest selection of premium windscreen wiper blades for cars, trucks, buses and even boats. In stock all different types of wipers including standard, spoiler, hybrid and aeroflat beam wiper blades. 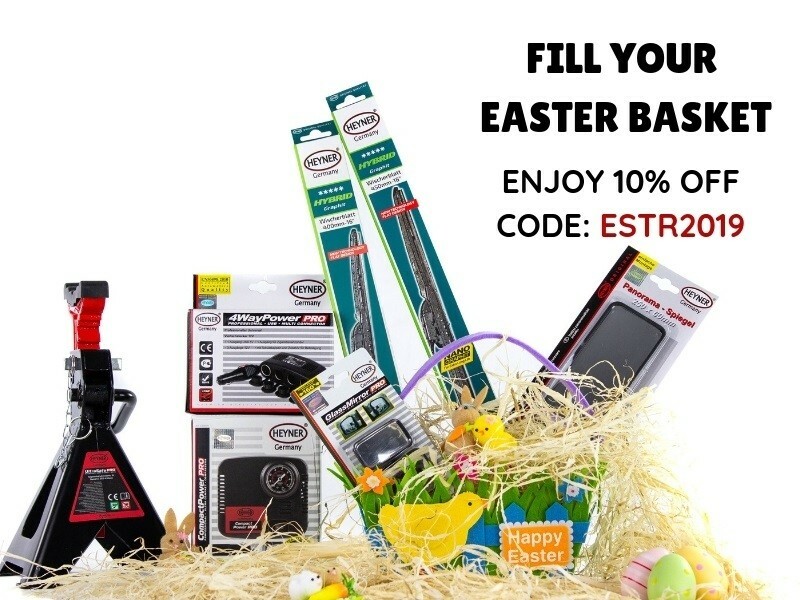 HEYNERSHOP.CO.UK offers a wide range of robust and beautifully designed car parts and accessories - air compressors, foot pumps, car vacuum cleaners, hand tools and child car seats. We stock just original, branded products from HEYNER and alca - leading German manufacturers of quality aftermarket car parts and accessories.